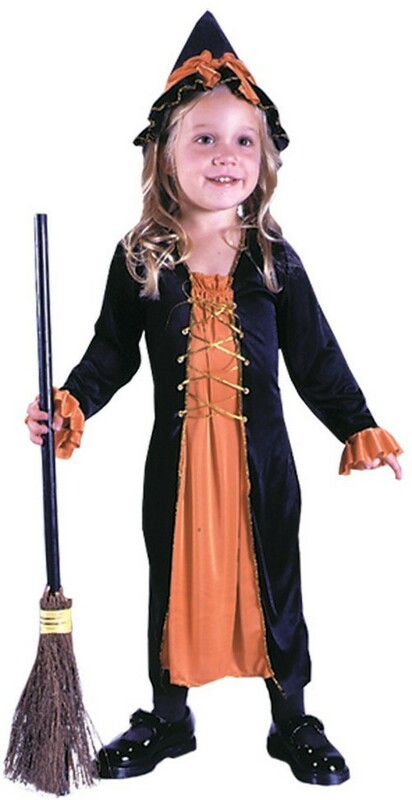 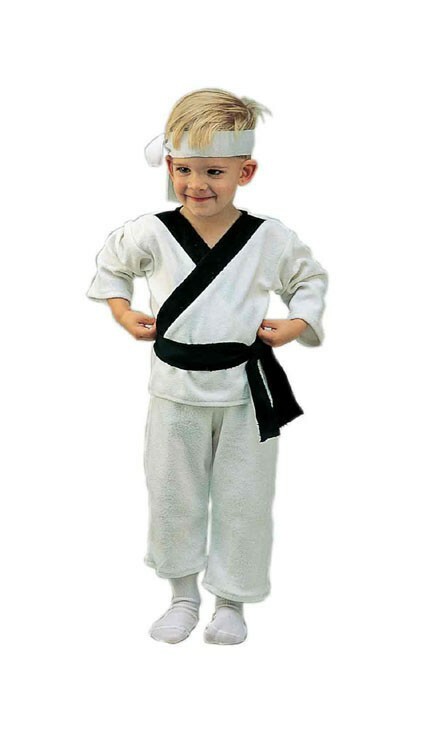 SKU: 707865475 Categories: Classic Toddler Costumes, Toddler Costumes, Toddler Scary Costumes. 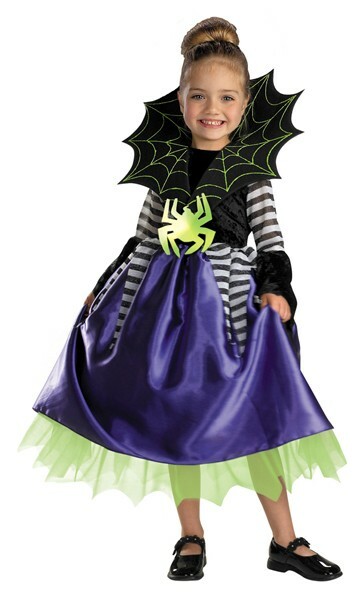 Brand: Rubies Tag: Toddler Skeleton Costumes. 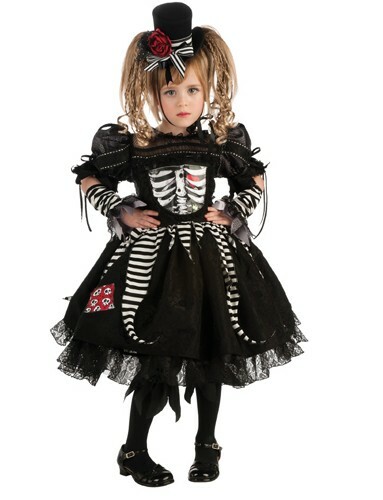 This Toddler Skeleton Costume is a fun Goth and girly look that even the Addams family would be proud of! 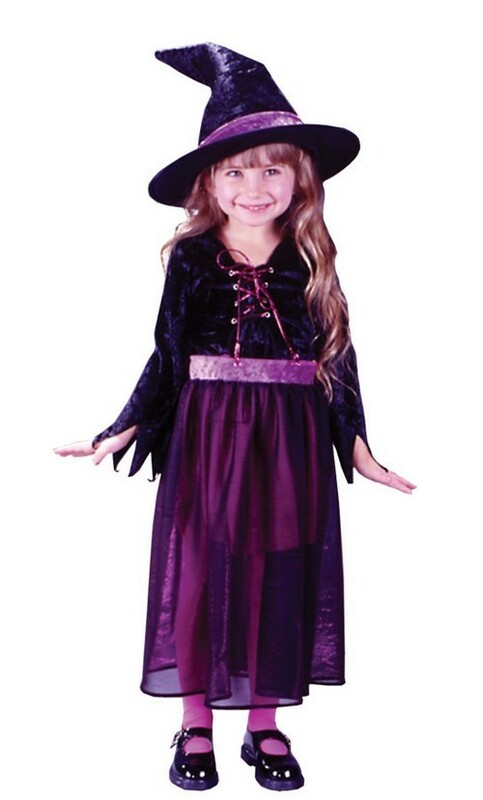 Lacy and bouncy with a touch of spook, dress your tot up in this skeleton dress for a stylish gothic princess look, perfect for her next Halloween party. 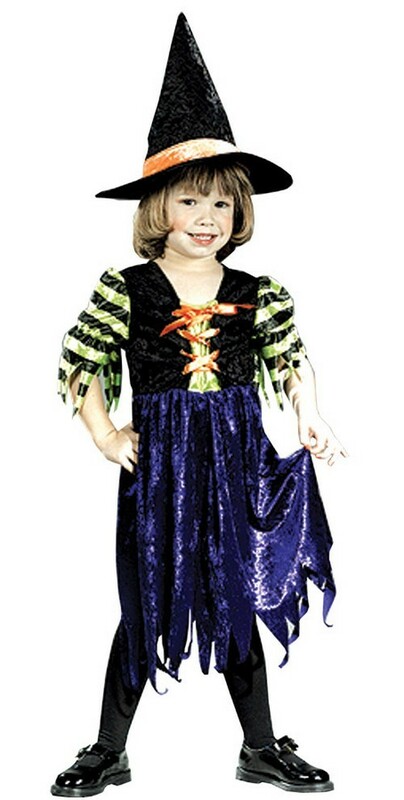 This skeleton costume for toddlers comes with a dress, pantaloons, glovelets and a hat. 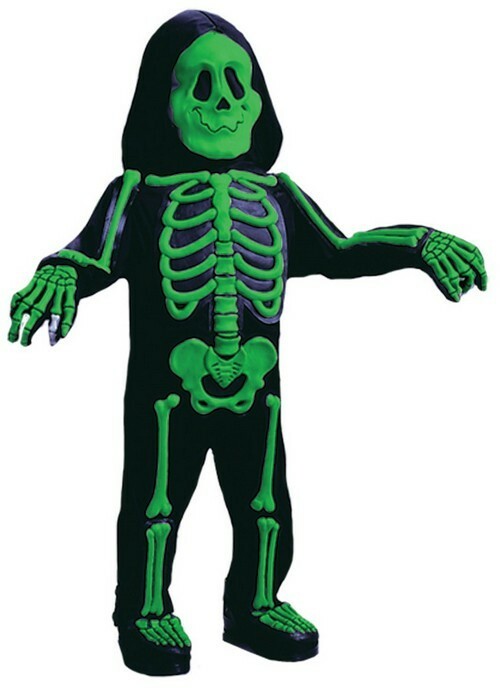 Availability: This Toddler Skeleton Halloween Costume ships in approximately 1 business day.